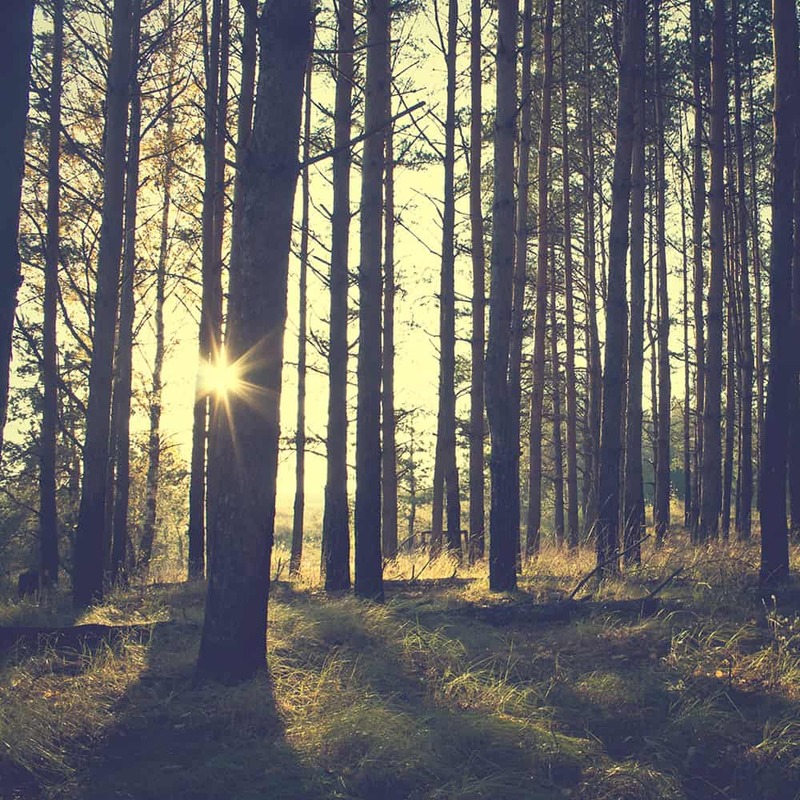 The Company’s ISO14001:2015 accredited Environmental Management System enables us to demonstrate our commitment from all levels of the Company to complying with regulatory and statutory requirements and improving our environmental performance. We improve our environmental performance through more efficient use of resources and reduction of the waste to landfill we produce as a business . Assists in achieving our strategic business aims by incorporating environmental issues into the management of our business. Provides both a competitive and financial advantage through improved efficiency and reduced costs. Encourages better environmental performance from suppliers by integrating them into the Company’s operation systems. The Top Management of Fuel Card Services Ltd understand the importance of protecting the environment and commit to a continuous improvement in their environmental footprint and the prevention of pollution. This policy will form the framework for setting and reviewing environmental objectives and targets. Fuel Card Services is an office based organization that acts an intermediary in relation to the sale of fuel and lubricants via the use of fuel cards. Although the company does not store nor transport the fuel, the company does understand that the nature of the business could result in increased fuel consumption and the associated environmental impacts. As such, the company commits not only to improving their own environmental impacts, but also offering fleet management services that help their customers drive more efficiently and use less fuel.  Assessing the associated risks of activities, processes and equipment that could have a potential environmental impact.  Identifying and controlling the pollution and waste that is produced by the organisation, by setting environmental programmes and action plans reflective of the organisations objectives and targets. Fuel Card Services undertakes to comply not only with the relevant legislation relating to its environmental impacts, but to additional voluntary requirements which may be agreed. 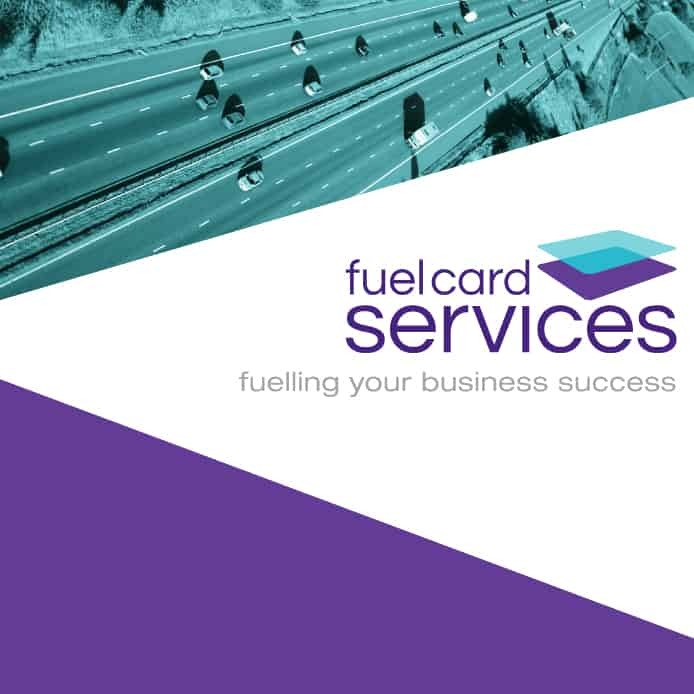 Fuel Card Services ensures that this policy is understood, implemented and maintained at all levels and through the integrated management system review ensures its continuing suitability. The setting of objectives and targets enables us to continually improve our positive environmental impact. This policy shall be reviewed and updated at defined intervals to ensure continuing suitability, adequacy and effectiveness.